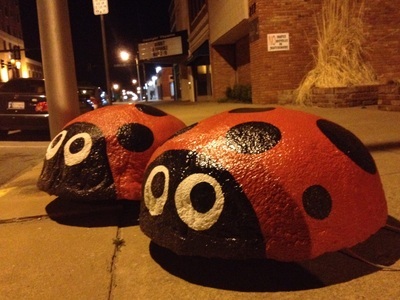 Ladybug Art - make for Mother's Day! 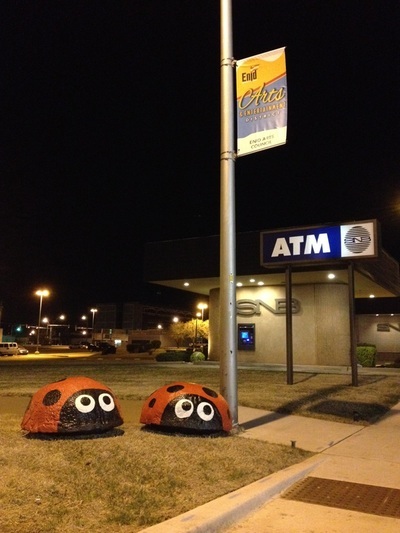 Ladybug Cookies - don't eat the real thing! 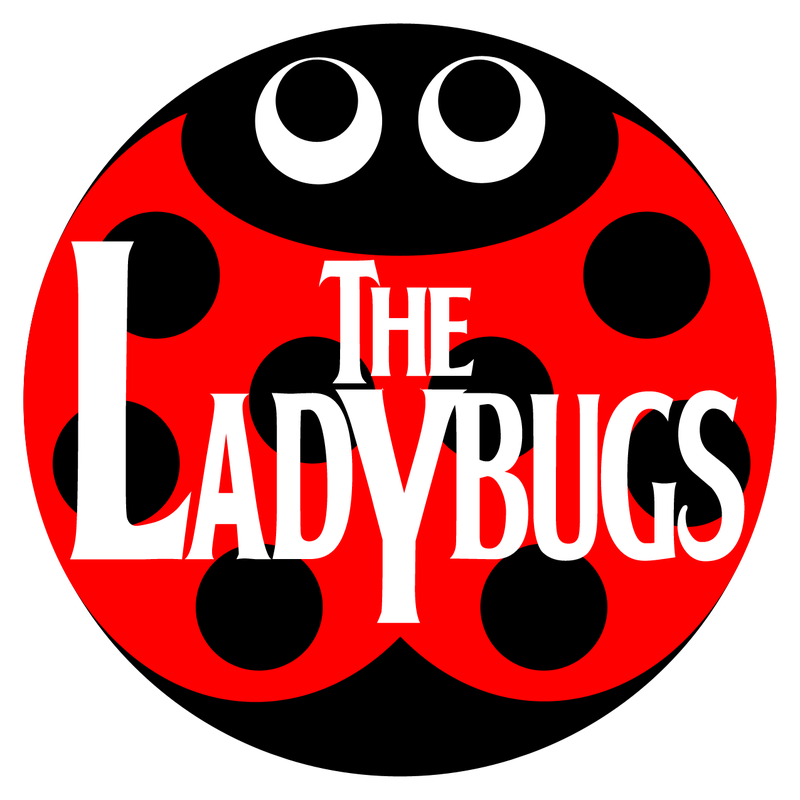 Beatles Music by Donnie Record - Ladybugs are beetles! 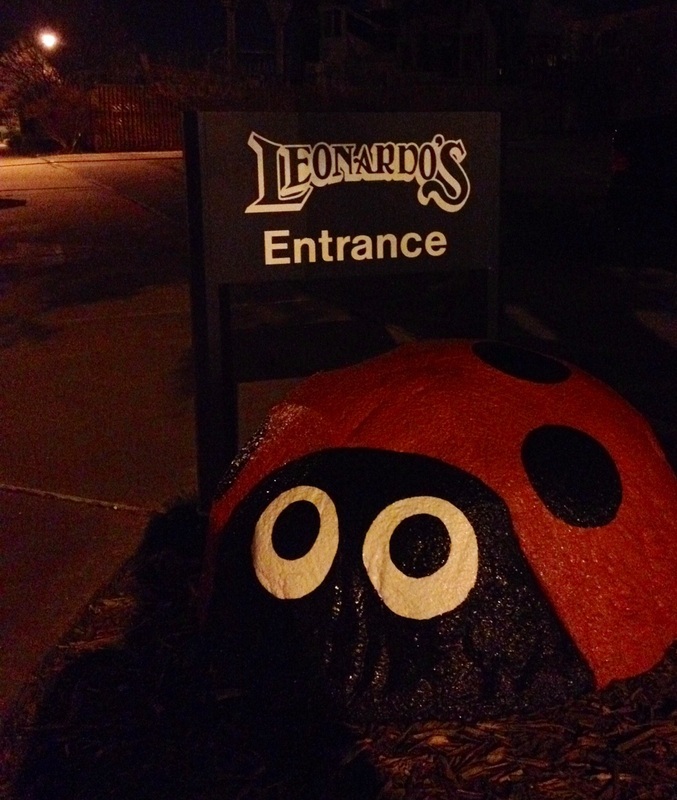 Master Gardener - will tell us about Ladybugs! Live Ladybugs - release in your back yard! 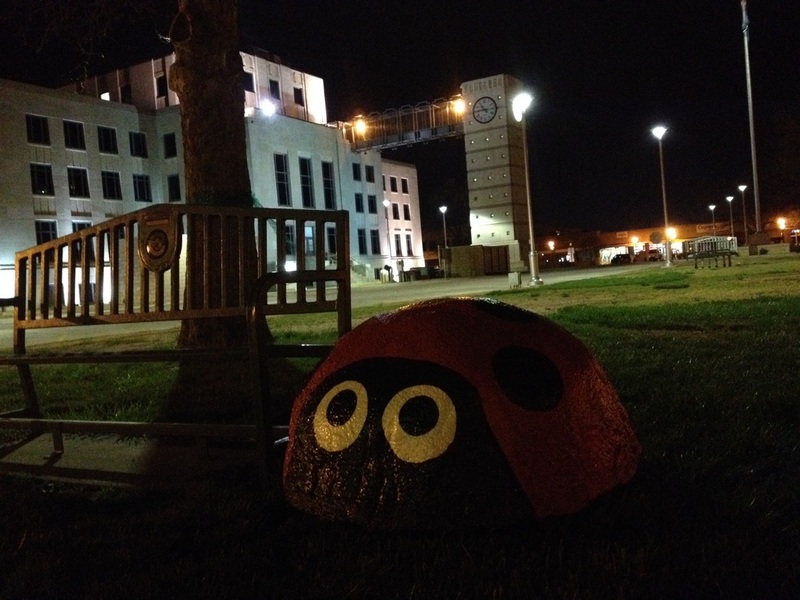 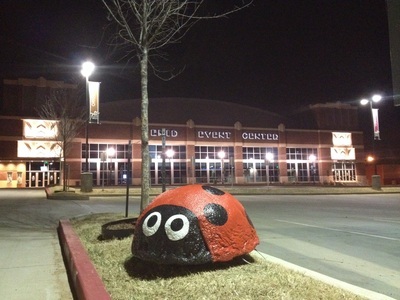 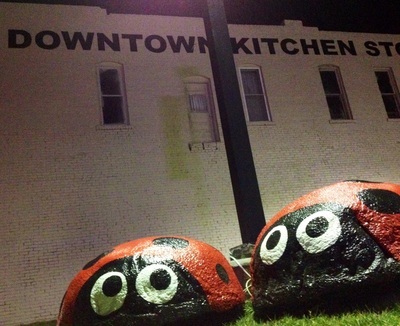 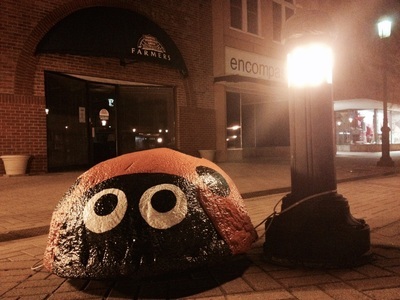 The Ladybugs have been mysteriously moving around downtown at night, hoping to catch a glimpse of the events this month, such as the Harlem Globetrotters, Leonardo's Annual Banquet, First Friday, Red Dirt BBQ, Turpin Tunes and the Easter Event. 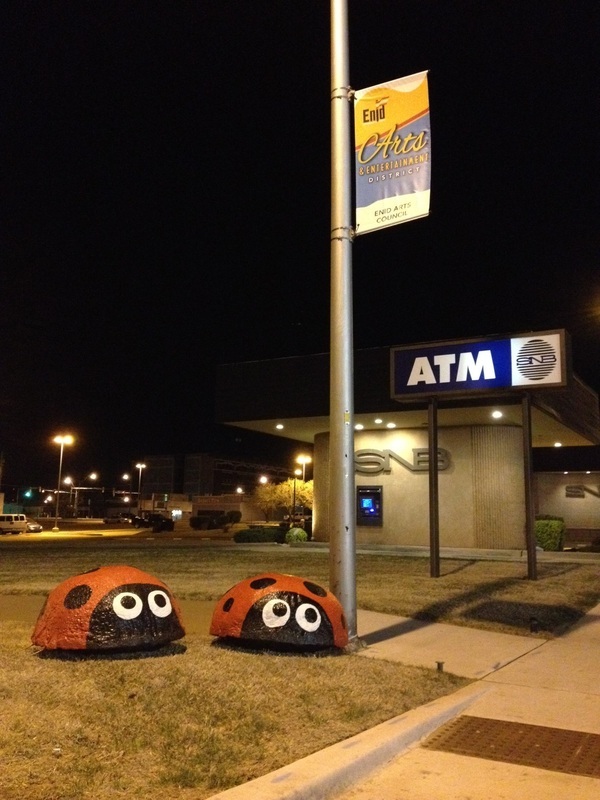 They are waiting for their big day on May 10th!